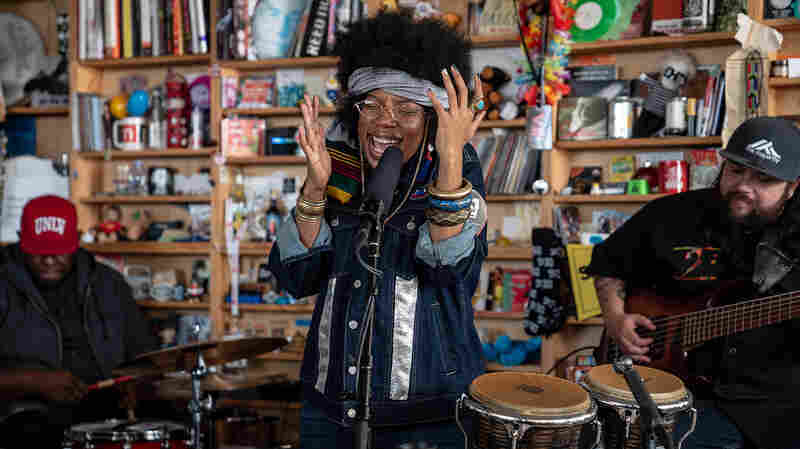 Bomba Estereo: Tiny Desk Concert Bomba Estereo is not known as a hushed band. 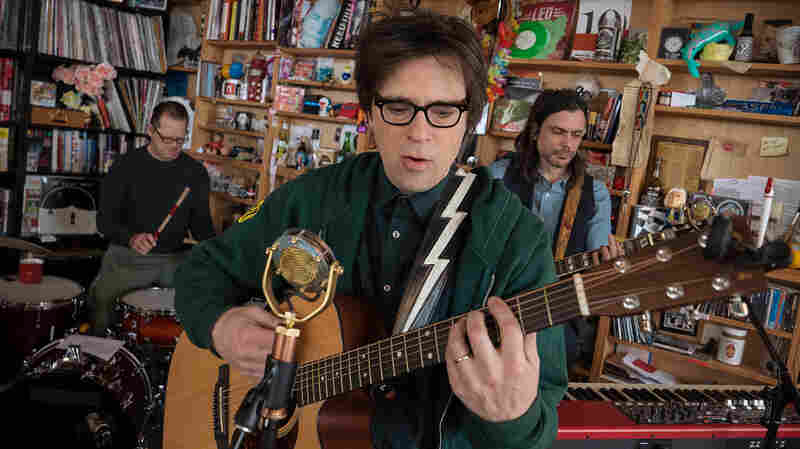 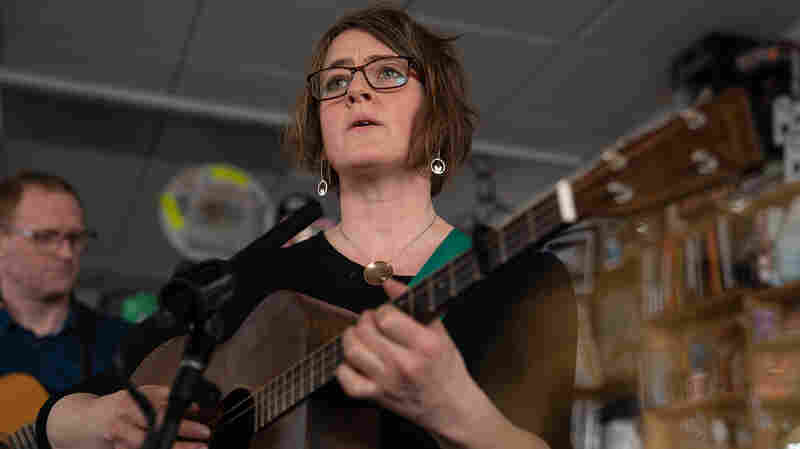 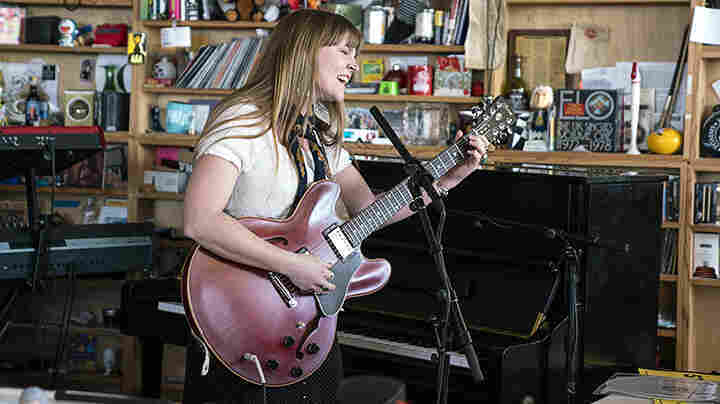 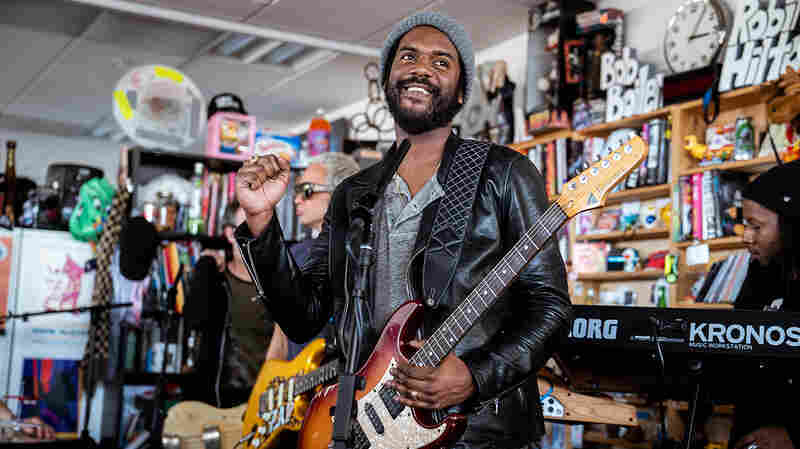 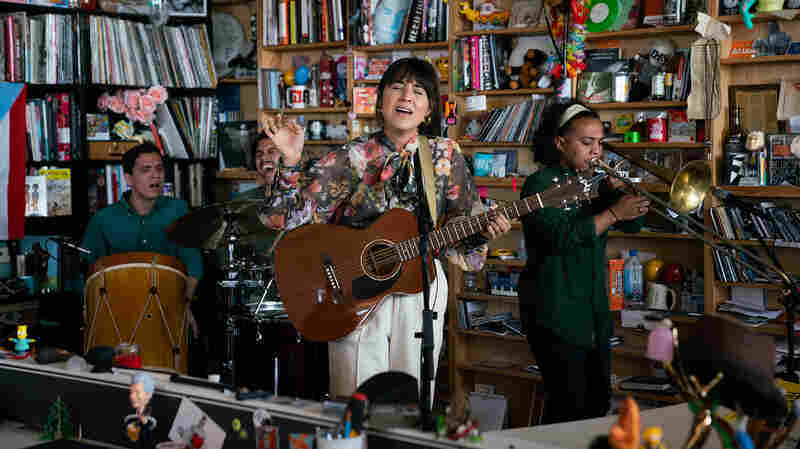 Member Simon Mejia said this Tiny Desk performance was the group's quietest, a stripped-down treatment that illustrates the inherent quality of the music. 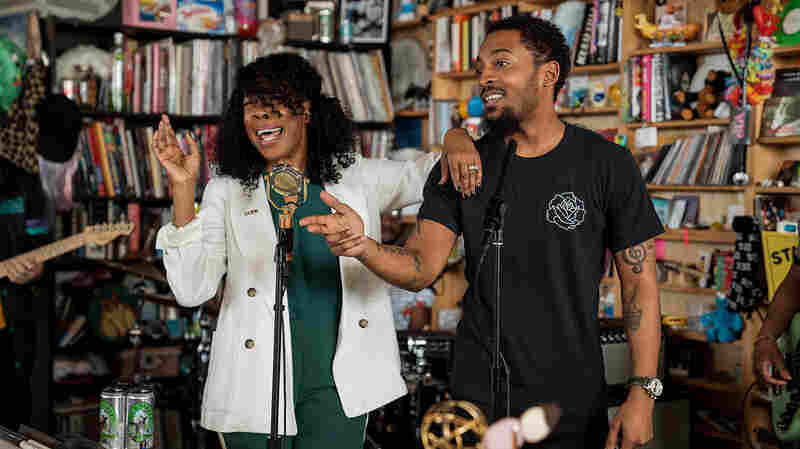 Band leaders Mejia and Li Saumet (lead vocals) have been consistent in their devotion and homage to Afro-Colombian music throughout their five albums, and steadfast in their fantastic mash-up of electronic music, creating a sonic signature that has become popular around the globe. 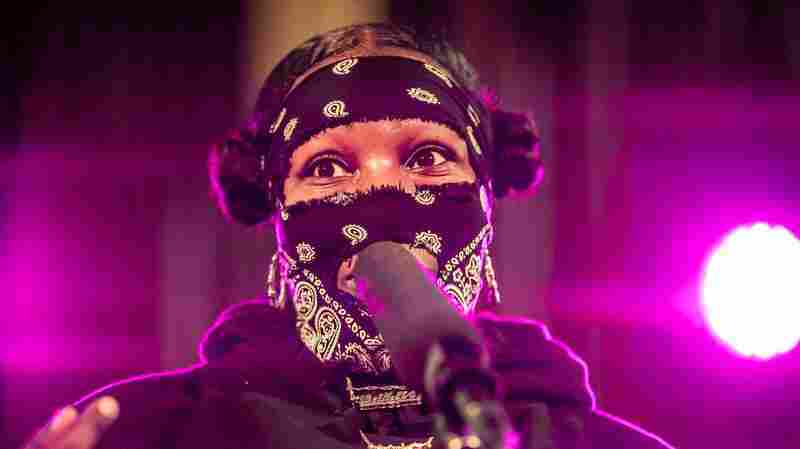 But you won't hear that on this video. 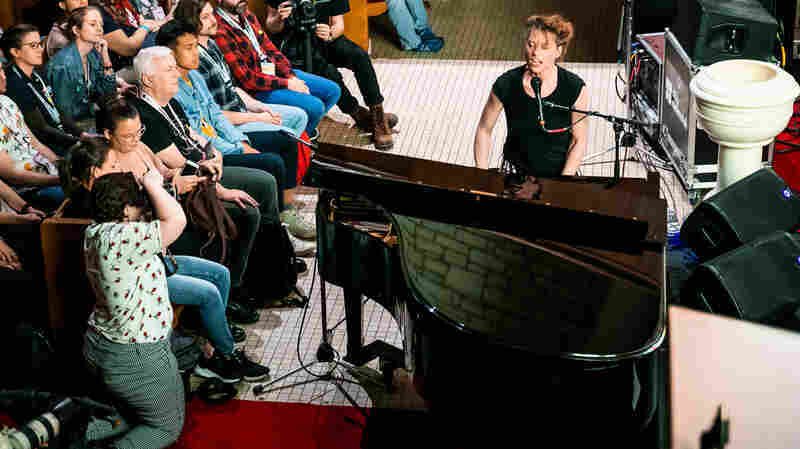 What you'll hear is the power of their songwriting and arranging with this stripped-down presentation— which helps remind us of why we fell for this band in the first place. 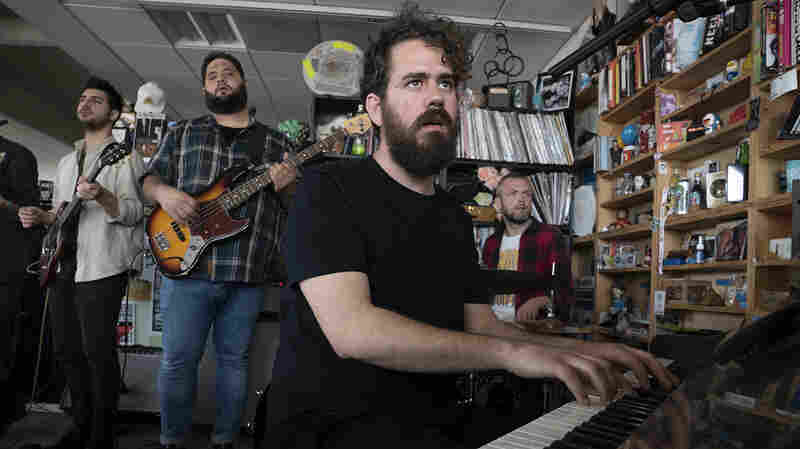 Producers: Bob Boilen, Bronson Arcuri; Audio Engineers: Josh Rogosin; Videographers: Bronson Arcuri, Beck Harlan, Nick Michael; Production Assistant: Kara Frame; Photo: Emily Bogle/NPR.